Lindsay Drilling – For all your water well drilling and water system needs. Celebrating 70 years of quality and professionalism! 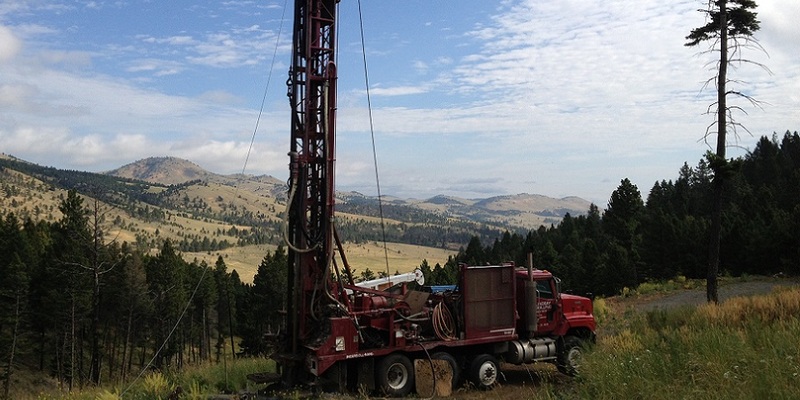 For 70 years Lindsay Drilling has been providing quality water well drilling and professional pump installation and repairs to Southwest Montana residents and ranches. We continue to strive to supply the highest possible quality of materials and professionalism to every water well we design. Terry, Britt, and Ryan Lindsay are certified water well drillers in the state of Montana and abide to the constantly changing laws. We travel to many areas around Montana to meet and create free on site estimates based on each individual need or request. We focus on making sure our customers are satisfied with every service we provide being a new water well, pump installation or a repair on an older system. Lindsay Drilling has also recently become a specialist in water conditioning and we are proud to offer this service to our customers. We can evaluate your water and provide the best service and products for your individual needs. We are a family owned and operated business that benefits by helping other families. We provide water well drilling and pump installation and repairs in the following cities and surrounding areas: Helena, Clancy, Dillon, Butte, Anaconda, Great Falls, Bozeman, Missoula, Cascade, Garrison, Lima, Whitehall, and many others. If you would like a free estimate call us today at 406-933-5511.